BUJUMBURA November 21st (ABP) – The General Assembly of the Bar of Bujumbura is to elect the next president of the East Africa Law Society (EALS) on November 21, 2018, which is the regional East African Bar Association created in 1995 and incorporated in Tanzania. 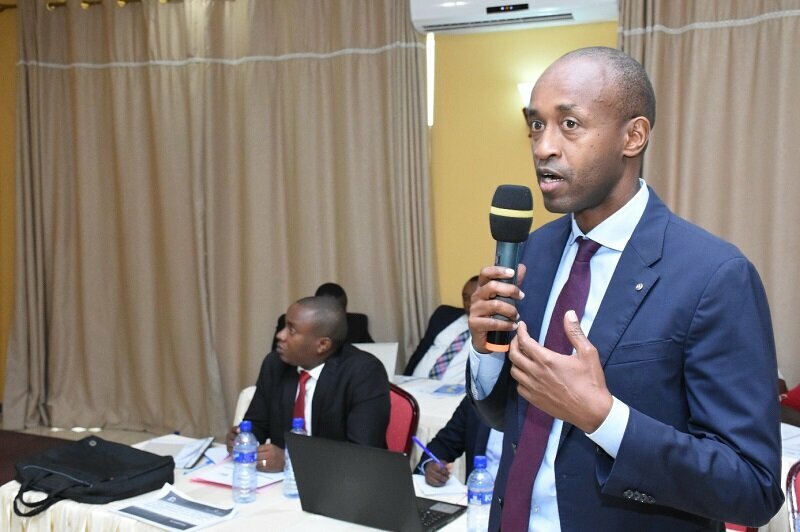 It has more than 10,000 individual members and six national bar associations, including Tanganyika Law Society, Kenya Bars, Uganda Bar, Zanzibar Bar, Kigali Bar, and Burundi Bar. EALS works to promote good governance and the rule of law in the East African region, and officially enjoys observer status with the East African Community and the African Commission on Human and Peoples’ Rights. It is also a member of the International Coalition for the Responsibility to Protect, under which the leaders of all countries solemnly pledge to protect their people from genocide, war crimes, ethnic component and crimes against humanity. In addition to individual members, the EALS includes institutional members that are six existing bars within the East Africa region. Burundian Willy Rubeya is among the candidates who are in the corridors for that position. “I have a deep conviction that if I am chosen, the East Africa Law Society will be able to meet the challenge of the resources needed to implement its 2017-2021 action plan. I have deep knowledge of how EALS works and its strategic plan”, he said. He further indicated that for more than 4 years, he has supported the EALS activities not only by his participation but also by financial support. In addition, his cabinet is a member of the Leading Law Forum of EALS. With more than 18 years of experience in the Bujumbura Bar, having served more than once in the Order Council and in various commissions, Me. Rubeya says he is aware of the challenges facing Burundian lawyers, especially young lawyers and women lawyers. 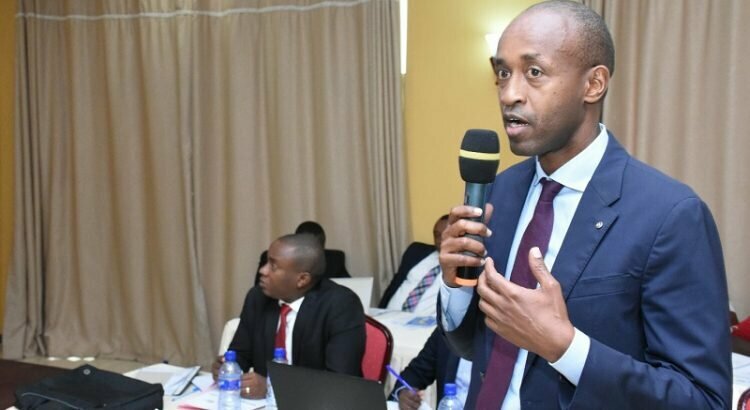 In general, he says, the Burundian lawyer wants to benefit from the counterpart of his membership of the EALS but faces the language barrier and the prevailing legal system “Common Law”. The two barriers, he continued, do not allow him to have access to the benefits of integration while clearly threatening the very survival of the profession with the free movement of persons and services. According to Rubeya, in addition to the concern for the young lawyer to reach a technical and financial autumn, the female lawyer needs to be particularly supported in order to realize her potential. He claims to be deeply convinced that the Bar and Burundi deserve competent representation and that the pluralist election is a guarantee. However, Me. Rubeya commends the commitment made by the candidates to conduct a dignified and peaceful campaign without violence.